With a free weekend in between events in Washington DC and Chicago, it was time to visit Milwaukee, Wisconsin for the first time. With two food/wine/spirits/travel writer friends living there, I wanted to see the city they call home. I arrived on Saturday afternoon and we immediately headed over to Bert’s Bar (3907 S. Lake Drive), a local bar on the south shore of St. Francis. 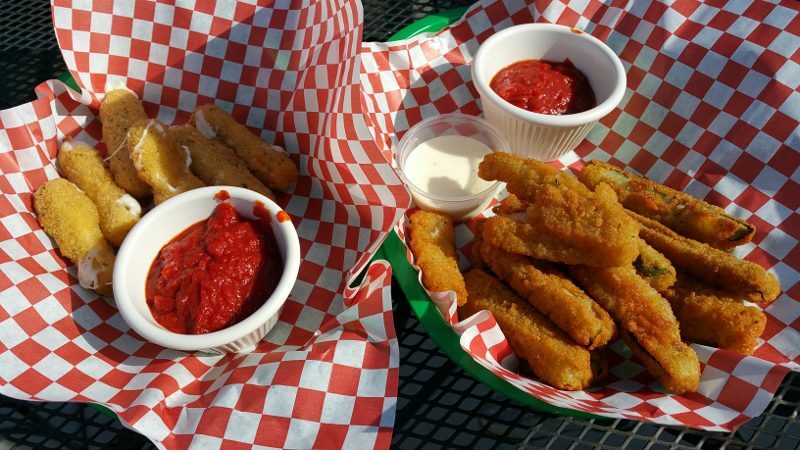 It was a perfect early summer day with temperatures in the high 70s and the sun shining as we sat on the patio, looking out to the lake. Surprisingly, for a local bar, Bert’s has a very substantial and interesting wine and beer selection. 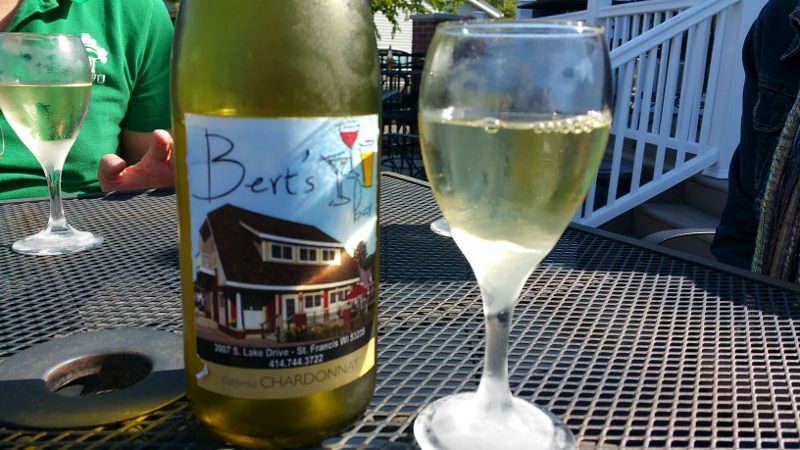 We enjoyed a bottle of the crisp private labeled Bert’s Bar Chardonnay (the grapes come from California) and typical bar food – fried mozzarella sticks and fried zucchini. 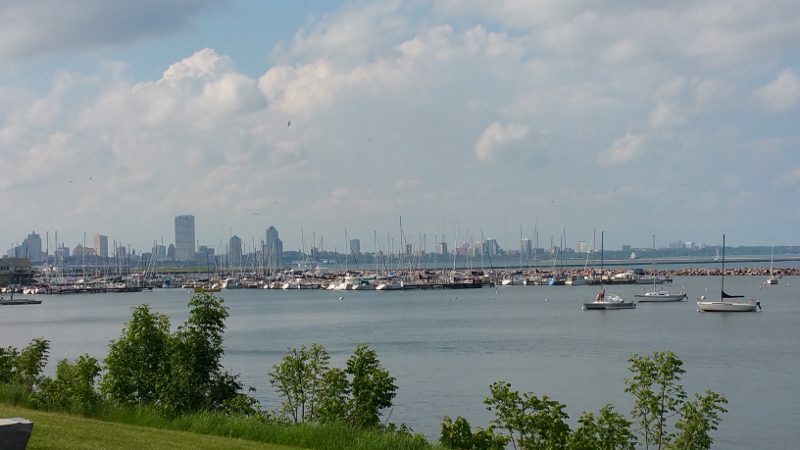 After a home-cooked dinner and a good night’s rest, it was time for a full day of exploring Milwaukee. 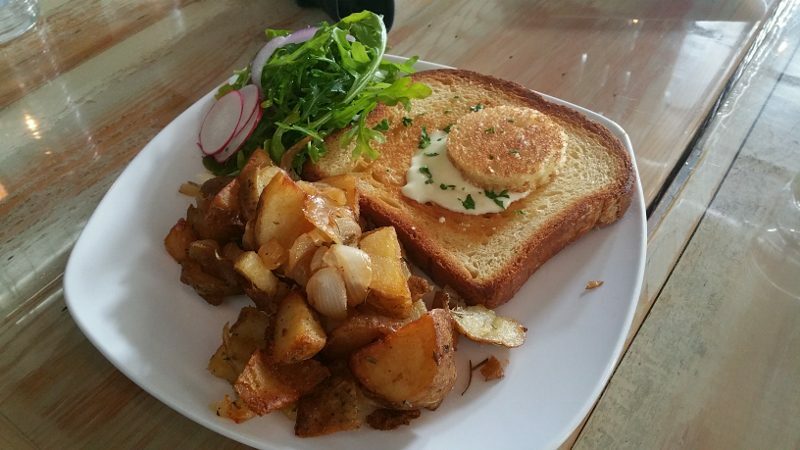 The day started with brunch at Black Sheep in Walker’s Point, just outside of downtown Milwaukee. Walker’s Point is filled with old buildings turned restaurants, bars and breweries. 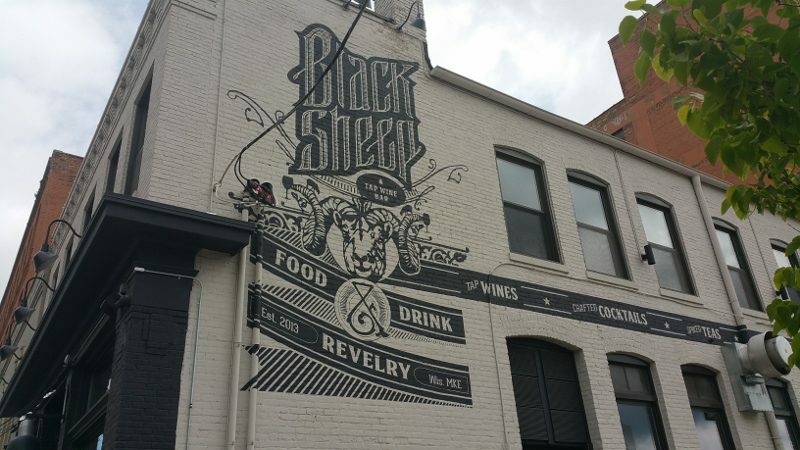 It is a very cool neighborhood and Black Sheep is one of these spots, a relaxed and cool wine bar/restaurant. 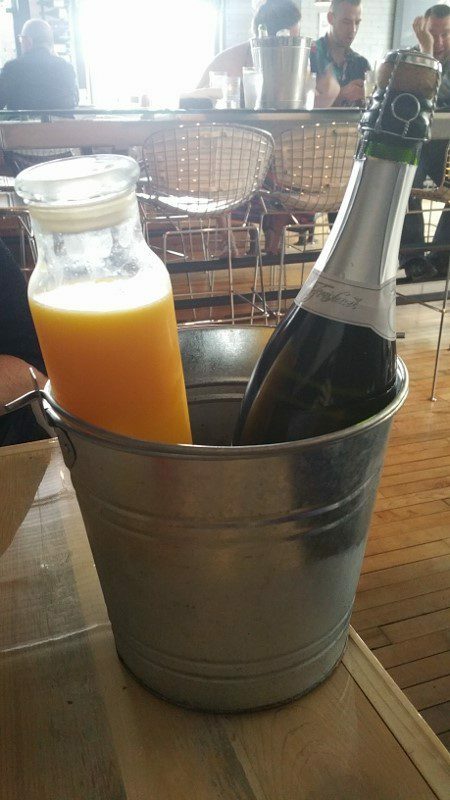 What is brunch without drinks? So, we started with the Bloody Mary, which was more like a meal unto itself. 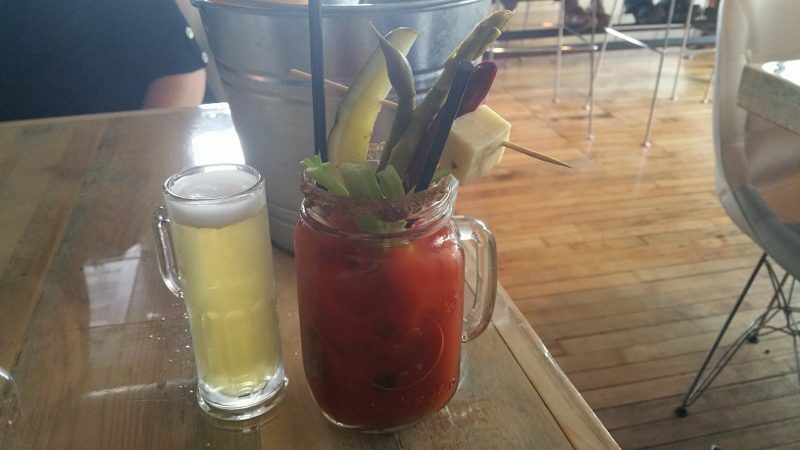 This is Wisconsin, so a piece of cheese wasn’t a surprise in the garnish, but my Bloody Mary also had a meat stick and vegetables, along with a shot of beer on the side. 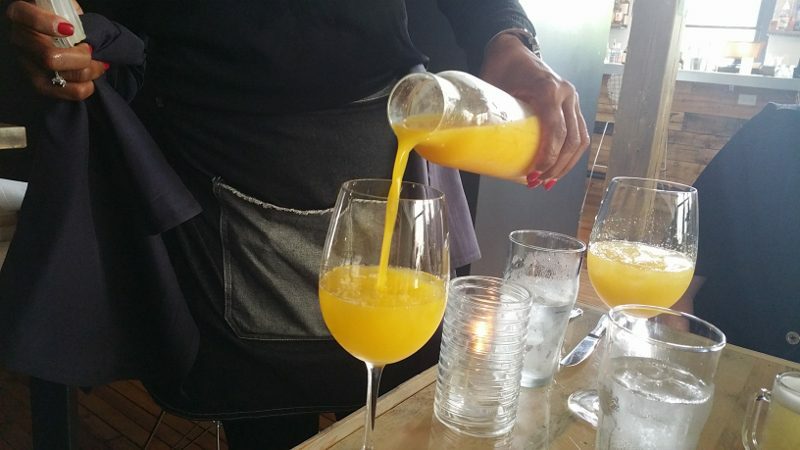 Mimosas are also typical for Sunday brunch and at Black Sheep they offer “table service mimosas.” Our friendly server presented us with a carafe of fresh squeeze orange juice and a bottle of Prosecco. While she made our first glasses, we were on our own after that. And then came the food. 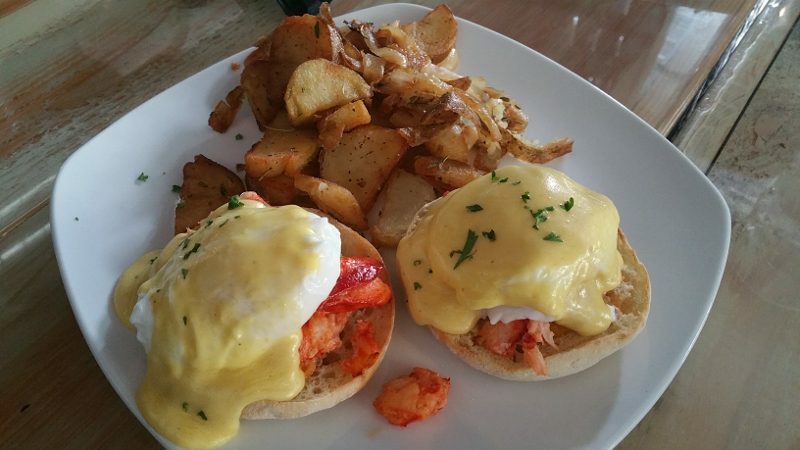 Truffled Egg Toast (Brioche, soft poached egg, fontina fonduta, white truffle oil, greens, breakfast potatoes), Lobster Benedict (Soft poached eggs, English muffin, Lobster, hardwood smoked bacon, hollandaise, breakfast potatoes) and Brioche French Toast with macerated berries and whipped cream filled us up. After brunch, it was time to explore Milwaukee. 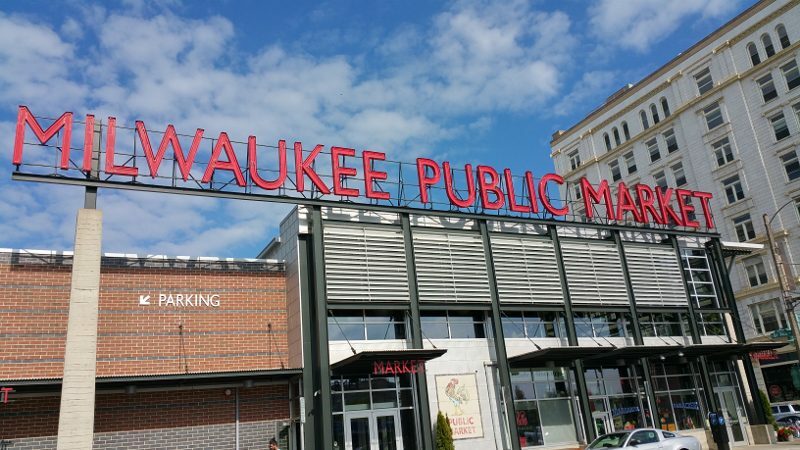 Next stop was the Milwaukee Public Market. 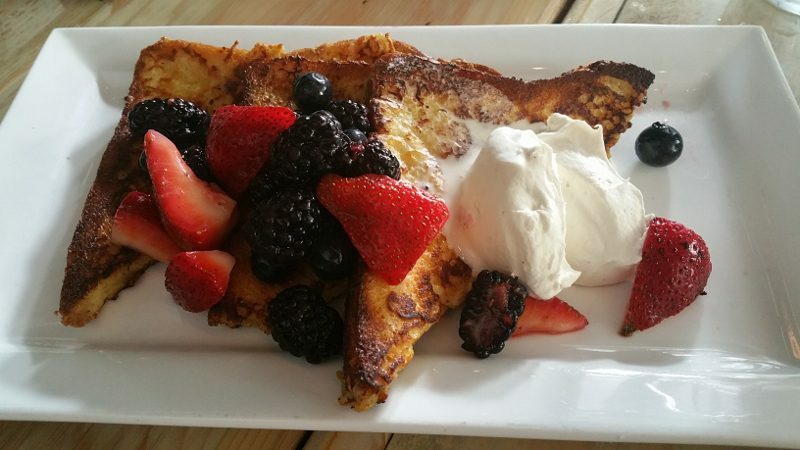 This is a definite downtown food destination! Section after section of unique, high quality selections of artisan and ethnic products, as well as freshly-made prepared foods, it is a food-lovers mecca. We were still full from brunch so we took a seat at Thief Wine, a boutique fine wine shop & bar, and ordered glasses of wine. 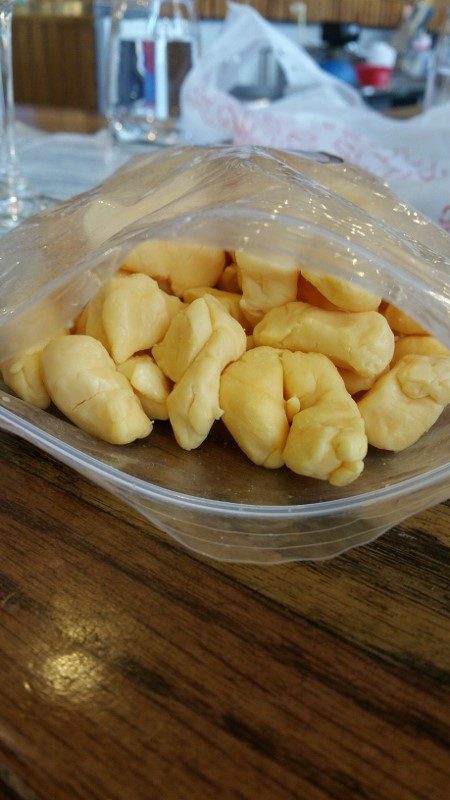 As we enjoyed our wine, I also had to enjoy a classic Wisconsin specialty – cheese curds! 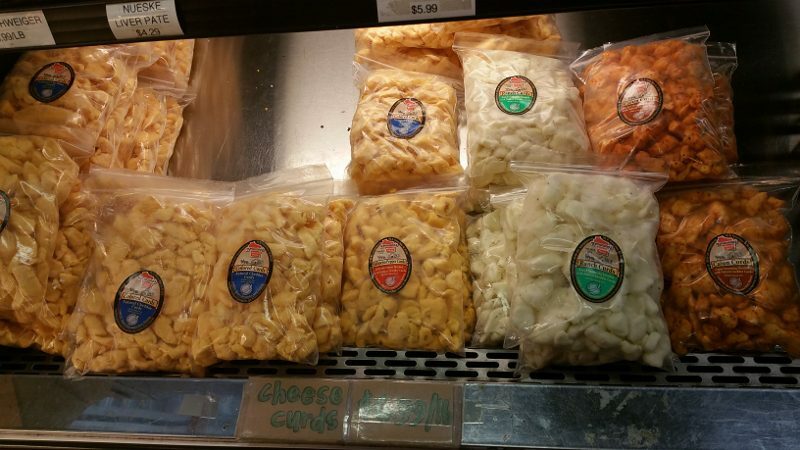 Solid parts of soured milk, cheese curds are best eaten at room temperature so that they “squeak” when you bite them. With all of the dairy farms in the area, cheese and ice cream abound. So, a visit to Milwaukee would not be complete without a frozen custard. 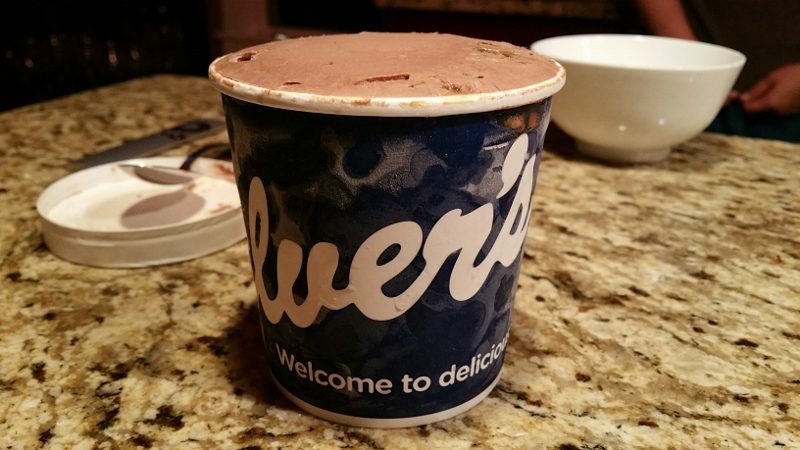 Culver’s has been serving fresh frozen custard since 1984. 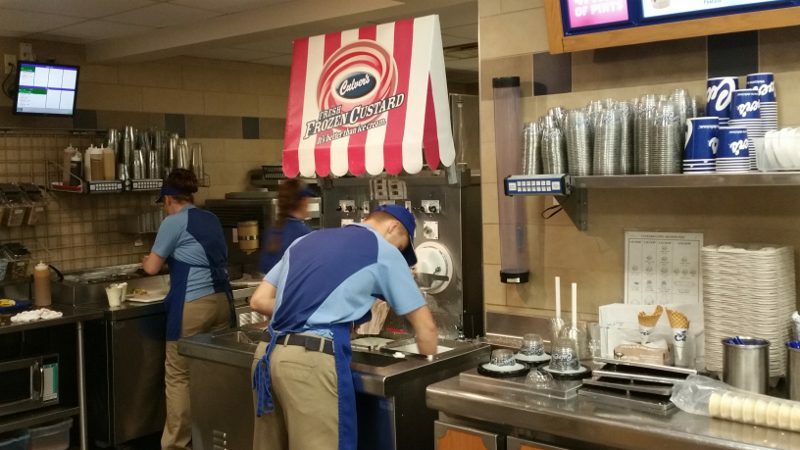 Frozen custard, made with the finest Wisconsin dairy, is a creamier version of ice cream as it contains less air and is it made fresh throughout the day. 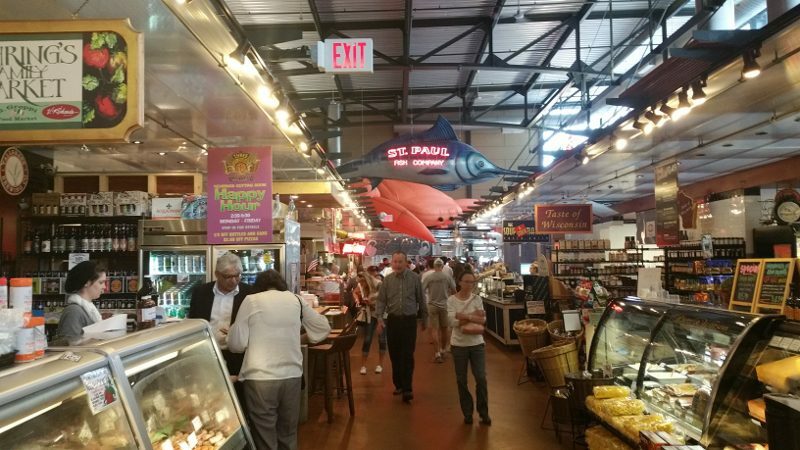 Wisconsin is the home of beer and cheese but there is so much more! My short visit was just a quick glimpse into the food, wine and culture of the city and I look forward to returning to get to know the charming city better. This entry was posted in Cocktails, Food, Lifestyle, Travel, Wine and tagged Bert's Bar, Black Sheep, Bloody Mary, Brunch, cheese curds, Cocktails, food, frozen custard, Milwaukee, Milwaukee Public Market, mimosa, St. Francis Milwaukee, Thief Wine, Travel, Walker's Point Milwaukee, Wine, Wisconsin by Allison Levine.